Explorer Scouts are the 4th section of the Scout Movement, providing a balanced programme for young people aged 14 – 18 years old. 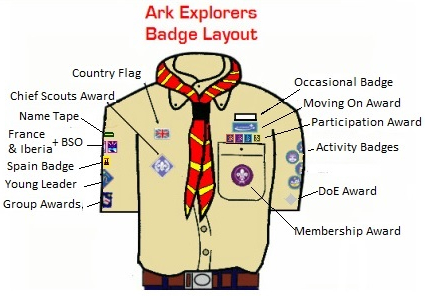 The Ark Explorer Unit is a member of British Scouting Overseas, an area registered to the UK Scout Association. The Ark Explorers are part of “France & Iberia”, and are located in Southern Spain, where we meet every Friday from 19:30 to 21:00. 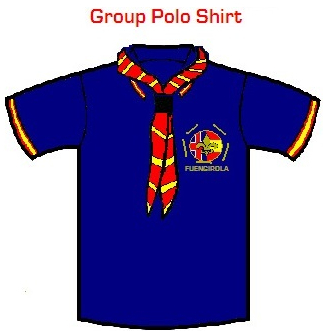 We have a strong connection with 1st Fuengirola Scout Group, who are also a member of British Scouting Overseas and provide Scouting for young people aged 6-14 years old. As part of the balanced programme, there are host of activity and staged badges for the Explorers to work towards; Emergency Aid, Mountain Activities, Science & Technology, Water Activities, Scouting Skills and many more. 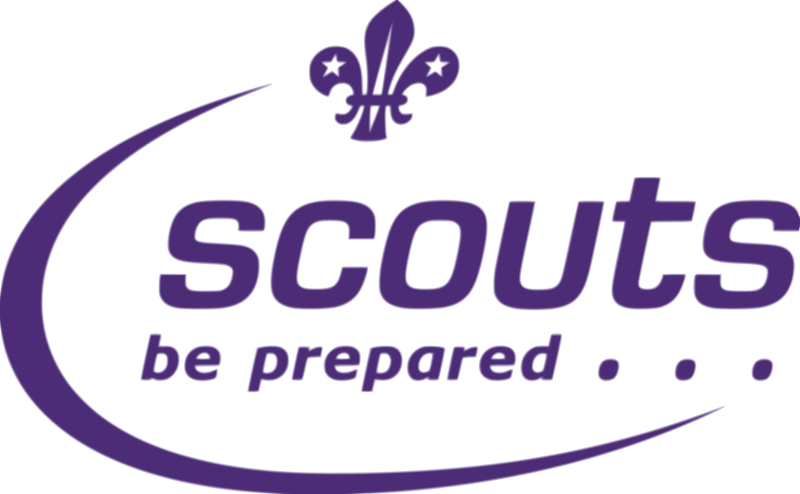 Along side the activity and stage badges, there is also a range of awards for the Explorer Scouts to achieve; Chief Scouts Platinum & Diamond Award, Explorer Belt and the also the Duke of Edinburgh Award Scheme. All of these awards encourage the members to develop their sense of responsibility, planing and organisation skills whilst taking part in adventurous and exciting expeditions with other like minded people. Some of the past activities which Ark Explorers have done before include; Overnight Sailing from Fuengirola to Gibrlatar; International Camps to England, Switzerland & Gibraltar; Caving; Climbing; Overnight Hikes; Fire-lighting; Bike Rides and numerous camps.